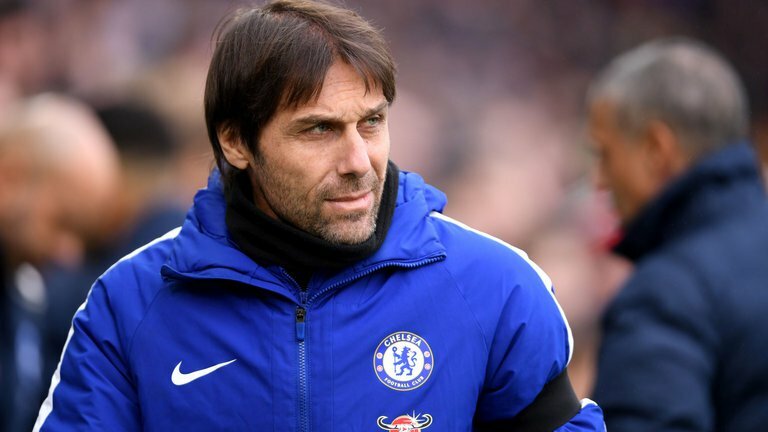 Chelsea manager, Antonio Conte, has said that Olivier Giroud could become an important member of the squad, both on the pitch and for striking rival Alvaro Morata. Giroud provided an assist on his full debut in the Blues’ 3-0 win over West Brom on Monday. He also missed a good chance for a goal too, when he shot straight at Ben Foster from close range. The Frenchman was replaced after an hour by Morata, who made a return from injury. “To have two strikers in contention for us is very important. “Giroud could become an important player and at the same time I had a good answer from Alvaro and we must be happy. “We forced Giroud to play because we had Morata injured, and it was important to have a point of reference like him on the pitch,” Conte said. The Italian also brushed off speculation over his future, as Chelsea moved back into the top four. “We have to try to fight against the speculation,” he said. “The only way is to try to win, play good football and I think until the end we will continue to live with it. It’s not important for me.